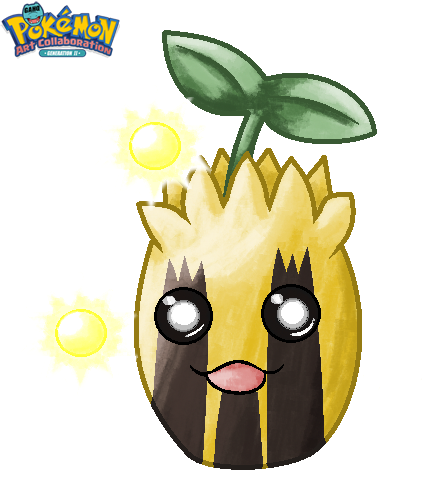 #191 Sunkern used Morning Sun and Hyper Beam in the Game-Art-HQ Pokemon Gen II Tribute! GlitzerKirby is one of the German artists that followed the call and joined GA-HQ due to the Pokemon Tribute in 2016. 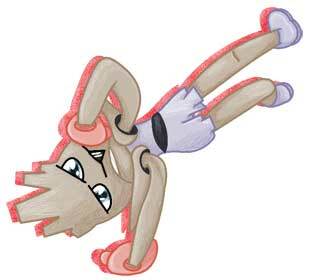 His three Generation I contributions covered Hitmonchan, Voltorb and finally Doduo with the Run Away move that nobody else drew in the Gen I & II Projects. 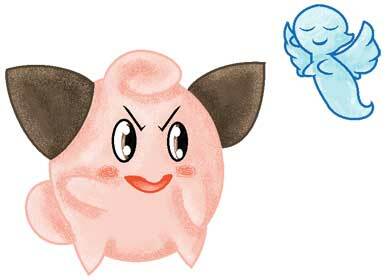 When we started our Gen II Tribute, Glitzerkirby joined quickly with Sunkern, Dunsparce, Pineco and finally Cleffa. 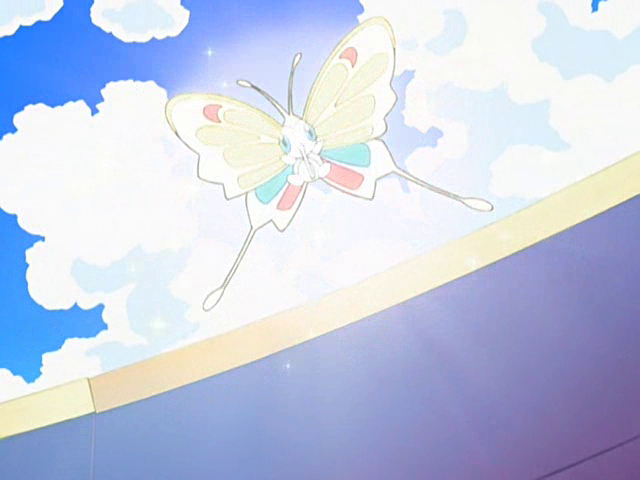 Introduced in Generation II as the signature move of Espeon, Morning Sun is a Normal-Type non-damaging move that allows the user’s Pokemon to heal in accordance with the time of day. While during the day and under certain conditions 1/2 the user’s HP is restored; twice that amount can be restored in the hours of the morning. 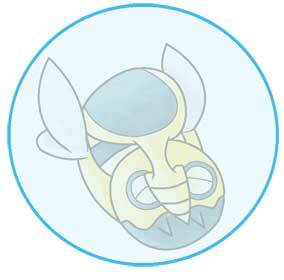 The Morning Sun was used by currently three Pokemon in our Project but Ponyta from Gen I was the first one. Quartette from Canada is a contributing Game-Art-HQ member since around 2014 already and it was almost a given that he would participate in our first Pokemon related collaboration. 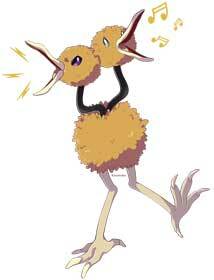 He was fast to grab the first of the two Doduo and Mr. 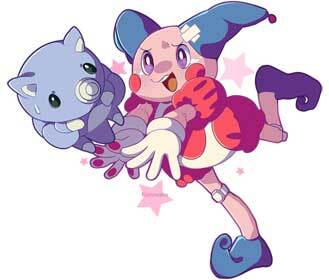 Mime spots in 2016 and returned with his takes on Sunkern and Wooper in our Gen. II Tribute! 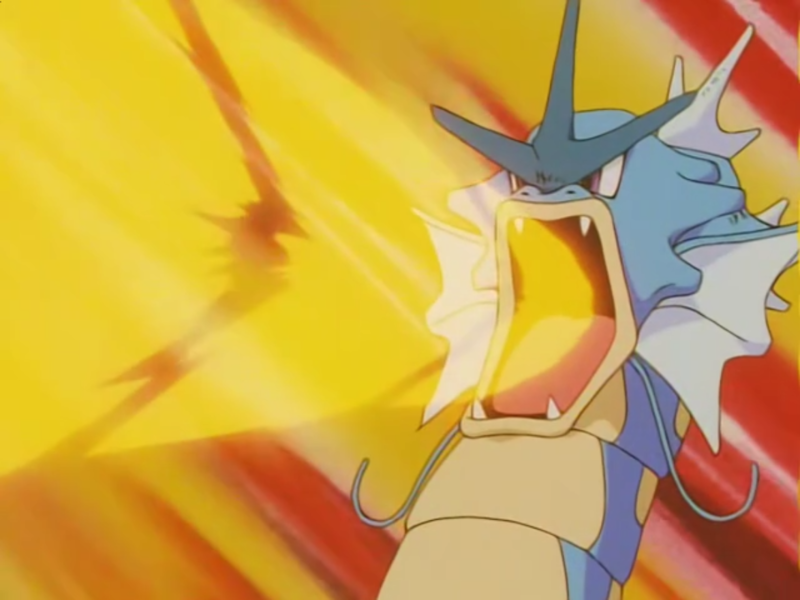 Hyper Beam is the incredibly powerful TM15 attack. 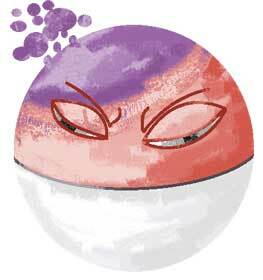 Another two-turn attack, the user attacks with an incredibly powerful beam and then rests on the second turn. 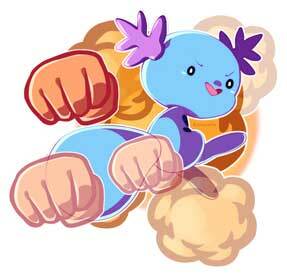 It is a normal type move with an incredible power of 150. 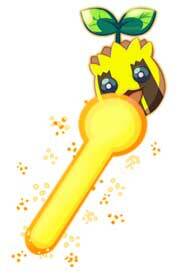 The small Sunkern as well as the Bear sized Ursaring are both using the Hyper Beam in our Pokemon Tribute. 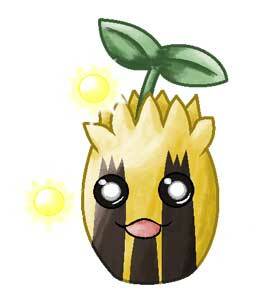 Sunkern is a Grass-type Pokemon that can evolve into Sunflora when exposed to Sun Stone. 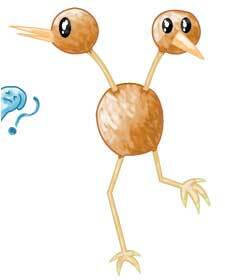 It has a 50-50 gender percentage ratio and is known as the Seed Pokemon. 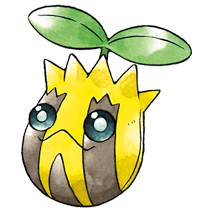 Sunkern has the lowest HP of all grass Pokemon as well as the lowest base stat. 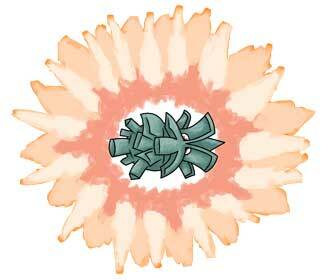 It is based off a shooting sunflower seed and it’s name is a miss of sunflower and kernal. 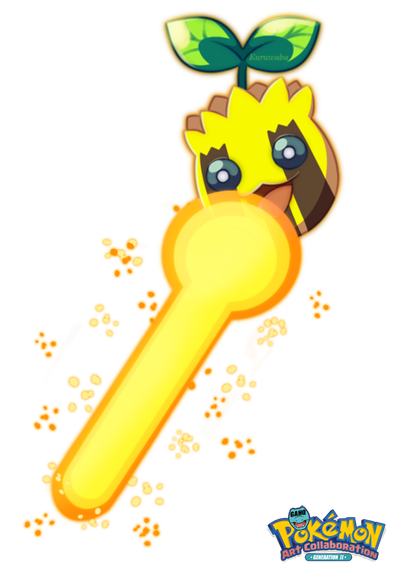 A Sunkern appeared in the Pokemon anime frozen in a field and was found and thawed out by Ash, Misty, Brock and Todd Snap. Ash used his Sun Stone to evolve it into a Sunflora and in turn it summoned more Sunflora so that Sophia and Marcello could take their golden anniversary photo with them all.